Doctors are among the highest paid professionals in the United States. Their compensation varies based on the location and their specialty. Generally, primary care givers and family doctors earn less than specialists and surgeons. And salaries vary for individuals in the same specialty. Orthopedists or bone doctors treat and manage all musculoskeletal system's conditions. These include joints, ligaments, tendons, muscles, nerves and skin conditions. This specialty requires many years of training and currently ranks as the highest paid medical specialty in the United States. 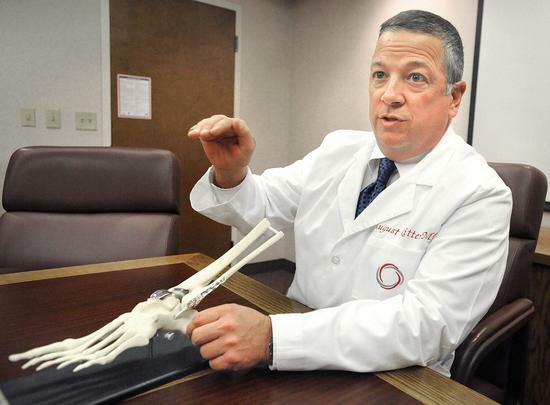 Orthopedic surgeons correct bone abnormalities through casts, braces and surgery. 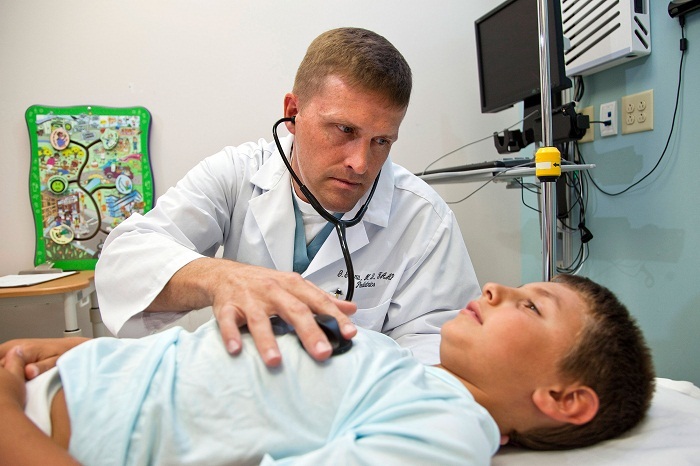 Cardiologists specialize in diagnosing and treating heart-related diseases and complications. 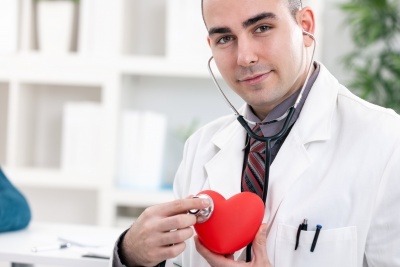 There are two main categories of cardiology: invasive and non-invasive cardiology. Invasive cardiology focuses on diagnostic cardiovascular procedures. Non-invasive cardiology focuses on congenital heart complications, heart failure, coronary artery diseases and other complications. This field requires high levels of expertise and experience in medicine. Gastroenterology is among the highest paid medical specialties. 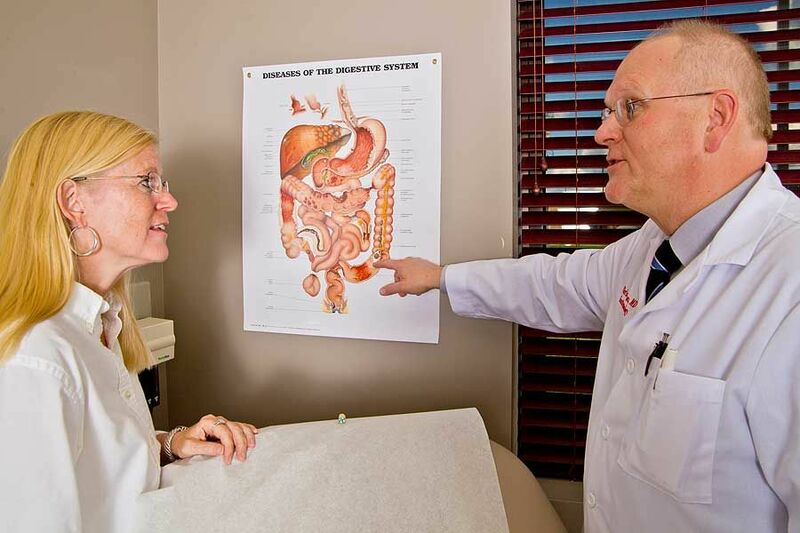 A gastroenterologist diagnoses and treats illnesses that affect the digestive system, as well as recommending prevention measures. Gastroenterologists analyze the movement of food in the digestive system and its nutritional use. These physicians mostly work in private clinics with their team. 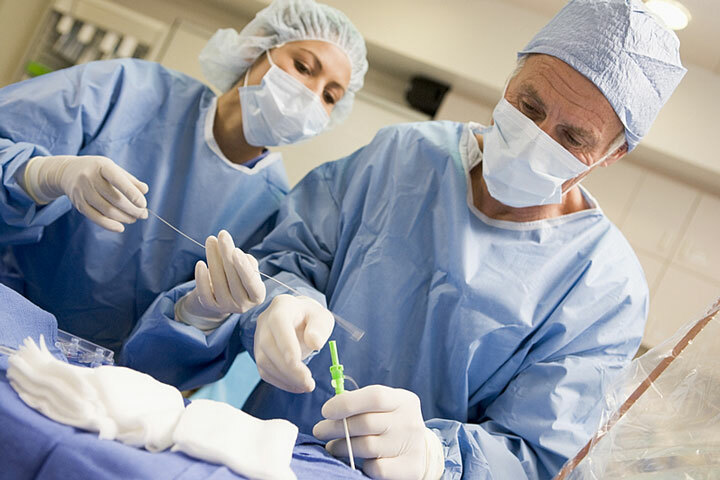 Anesthesiologists specialize in taking care of patients before, during and after a surgery. They are responsible for the safety of surgery patients. They provide general and regional anesthesia after analyzing the patients' state of health and nature of the planned surgery. 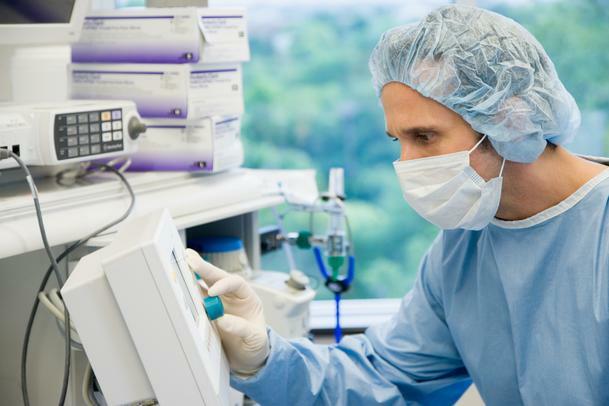 Anesthesiologists manage acute postoperative pain and other conditions such as cancer pain, blood transfusion therapy and respiratory therapy. Plastic surgery involves restoration of normal function of different parts of the body. 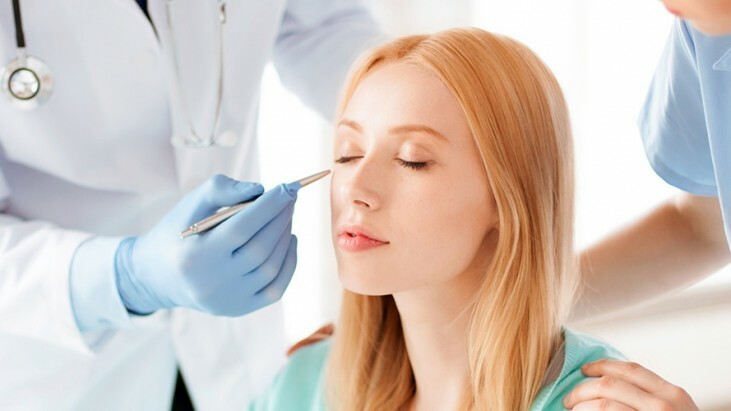 The main areas of work for plastic surgeons include congenital deformities, trauma and burns, and tissue reconstruction in degenerative conditions. Plastic surgeons correct physical deformities caused by skin, breast, head, neck and sarcoma cancers. In addition, plastic surgery includes normalizing and improving the appearance of anatomical sites. 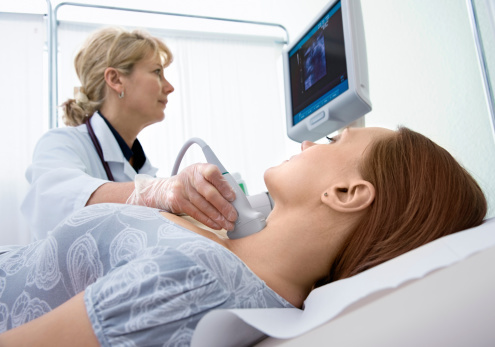 Physicians who specialize in radiology focus on radiological methods of diagnosing and treating diseases. They use different methods to diagnose diseases:by images. 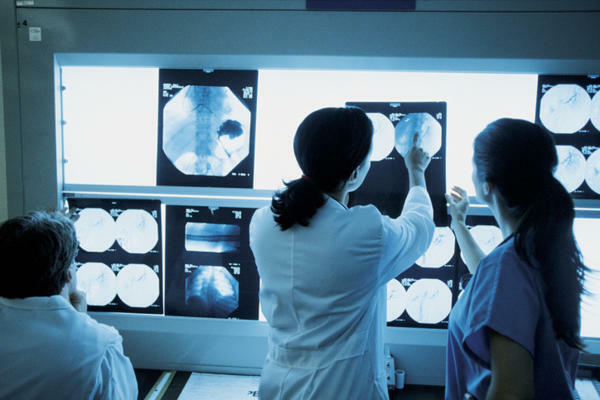 These radiological methods include diagnostic ultrasound, nuclear radiology, magnetic resonance, interventional procedures and computed tomography. The development of radiological technology has increased the demand for radiologists in the last ten years. Urologists specialize in diagnose and treatment of diseases and conditions that affect the genitourinary tract and organs. Many of these disease and conditions affect the male reproductive system. They also affect kidneys, urinary bladder, urethra and prostate. In women, the conditions affect the urinary tract. Dermatologists are physicians who specialize in diagnosing, treating, and preventing ailments that affect the skin. They treat conditions such as acne, skin cancer, melanomas, dandruff, moles, contact dermatitis, allergic and non-allergic disorders. Dermatologists are trained to diagnose all skin conditions including immunologic, infectious, neo-plastic and degenerative diseases. They conduct medical therapies, surgical and cosmetic procedures depending on the patient's condition. A general surgeon treats and performs surgeries on abdominal contents which include the stomach, bowel, esophagus and colon. A wide spectrum of diseases can affect abdominal contents. Hence, most patients require surgical treatment and regular checkups after surgery. This makes this specialty among the most demanding and highest paid medical specialties. Emergence medicine is a medical field in which doctors diagnose and treat a wide range of urgent and acute illnesses and injuries. Emergency physicians work with limited information to make time-pressured diagnoses of patients' conditions. They conduct initial assessments of emergency cases and may conduct initial resuscitations when necessary. Emergency physicians work in challenging and high-pressured environments daily. Oncologists specialize in diagnosis, treatment and prevention of blood diseases and cancer. This is one the most challenging specialties in the medical field. 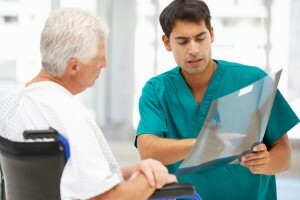 Oncologists are highly trained and their demand increases as the population ages. An oncologist offers optimal care to cancer patients and improves the quality of their lives through curative and palliative care. Pulmonologists focus on pulmonary diseases. 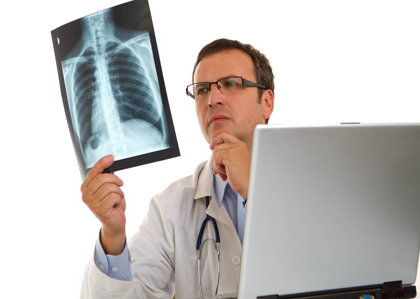 They have specialized knowledge on how to diagnose and treat pulmonary diseases. A small number of physicians choose this specialty. Their demand increases when special treatments for pulmonary conditions and diseases are required. Ophthalmologists specialize in treating acute and long-term eye conditions. They treat neurological conditions, intra-ocular inflammation, diabetic retinopathy and macular degeneration. Ophthalmology requires both medical and surgical specialties. Ophthalmologists perform cataract, glaucoma and oculo-plastic surgeries. They also conduct corner transplantation procedures and surgeries to treat retinal disorders. 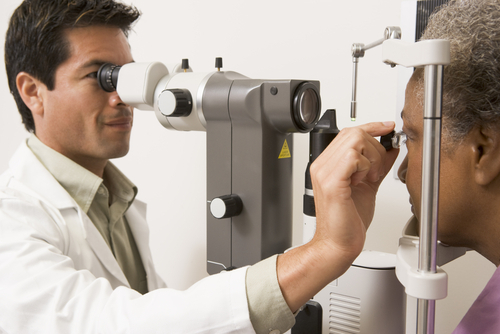 An ophthalmologist may choose to specialize in any of these procedures. Critical care or intensive care medicine involves diagnosing and treating extreme conditions of human diseases. Critical care specialists are sometimes the primary care givers to critically ill patients. They are trained to diagnose and treat a wide spectrum of diseases and handle related technological procedures. Critical care physicians sometimes have to make crucial decisions for patients such as end-of-life decisions. Pathologists study and diagnose disease and are among the highest paid medical specialties in the US. 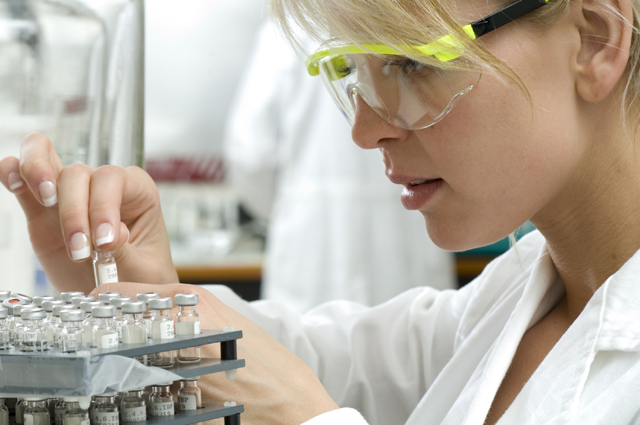 Pathologists often manage blood products in hospital and direct laboratory activities. They study disease-causing microorganisms that include parasites, bacteria, fungi and viruses. Pathologists advise other physicians to use the best drugs for treating various conditions based on their findings.